Fraser Valley – Chad Reimer has released a labour of love that took well over 5 years to compile, research and write.There was a time, when you drove along what is now Highway 1 between Chilliwack and Whatcom Road, the flatlands that are now ALR land and farms, was Sumas Lake. Vibrant, filled with sturgeon and salmon and at one time, 1000 feet deep. A depth similar to Cultus or Chilliwack Lake. Reimer, an acedemic who now resides in Hope, was able to find pictures and many Sto:lo stories about the lake and what happened to the great expanse. A pump continues to drain the entire area and if that were to ever fail, Reimer believes that the lake would re-appear. 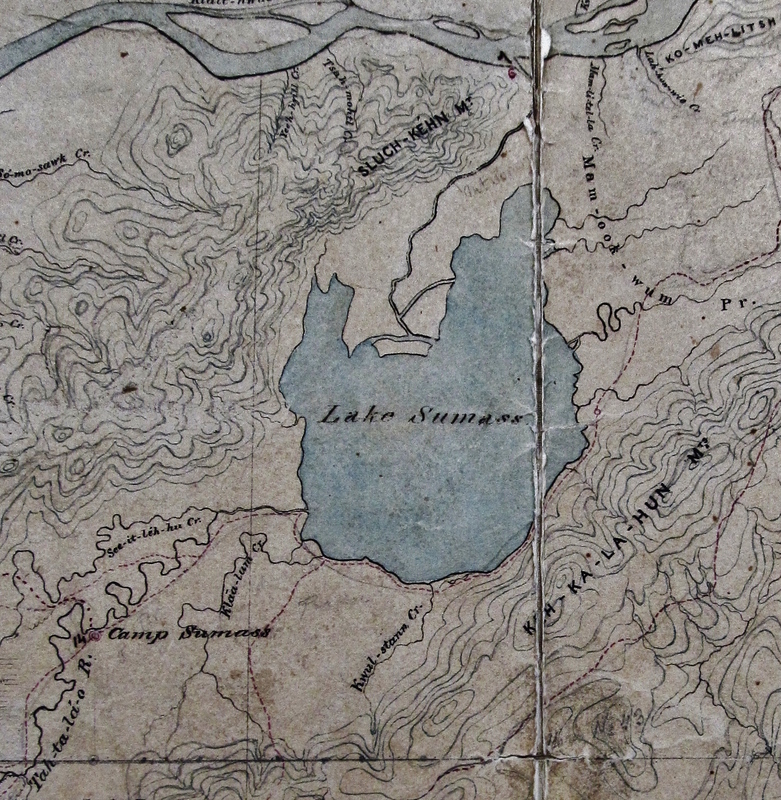 From the Amazon.ca media release : Today, few people are aware that Sumas Lake ever existed. The only reminder is a plaque erected on the old lakeshore, at a rest-stop along the Trans-Canada Highway just east of Whatcom Road, on the historic trail blazed to BC’s gold fields. 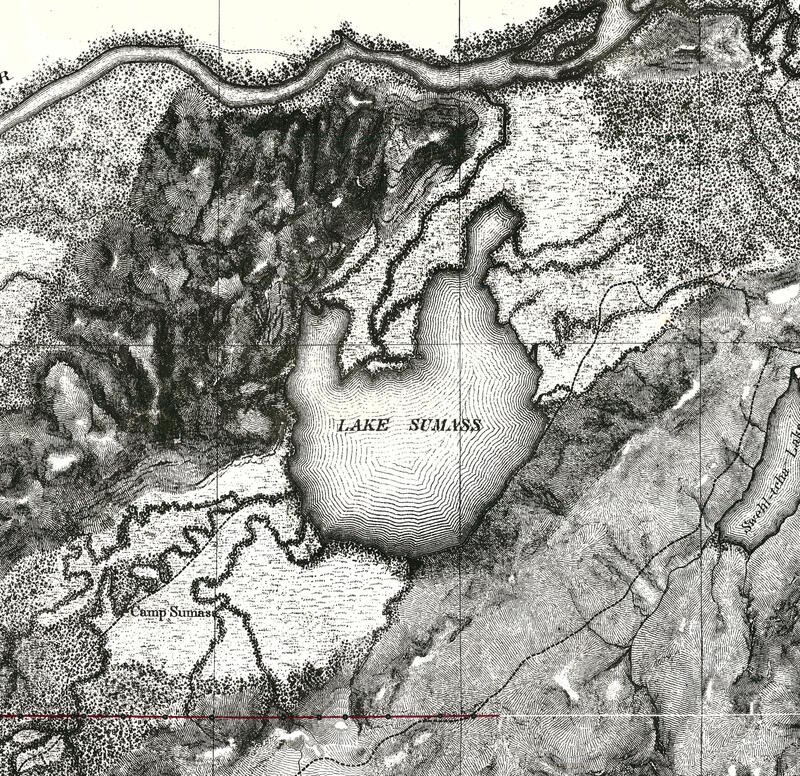 Through the 1920s, a network of dykes, canals, dams and pumphouses was erected and the lake drained—“reclaimed” in the words of projects supporters. 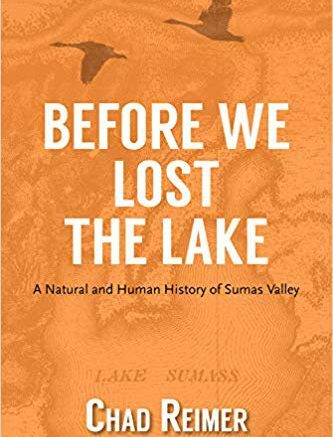 Before We Lost the Lake examines the lake’s natural history and ecology, its occupation and use by the Sema:th and other First Nations, its colonization by White immigrants, the environmental changes brought about by introduced plants and animals, and the campaign to drain it. But these benefits came at a heavy cost to the environment and for the Sema:th, whose traditional way of life was irretrievably lost. The link to order the book through amazon is here. 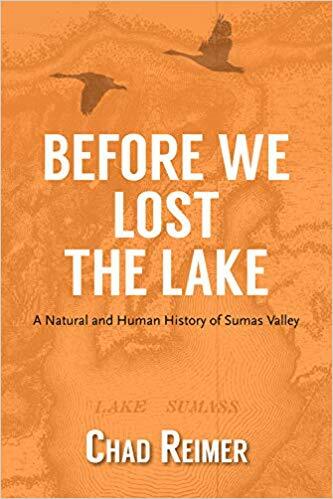 Be the first to comment on "Local Author – Before We Lost the Lake: A Natural and Human History of Sumas Valley (INTERVIEW)"